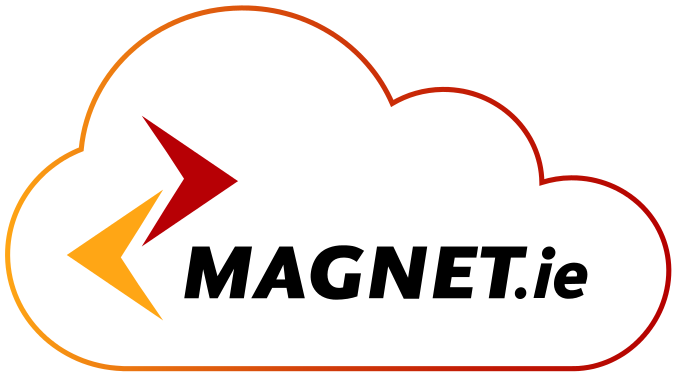 Magnet recognises that sometimes customers need a telecom solution that is designed and built around their specific business requirements. The standard product offerings generally available from telecoms providers may not meet their requirements. At Magnet we pride ourselves in being client focussed as we own and manage our own MPLS network we are in a position to offer the most flexible telecoms solutions in the marketplace today. Our presales engineers will work with our clients to fully understand their needs and concerns thus ensuring that we deliver a solution that meets our client’s expectations. Our project management team will then work with the client to ensure we implement the solution as designed within the agreed timelines. This customer centric service is why Magnet has been so successful in growing our corporate base.